(MoneyWatch) In case you missed the memo, credit card companies are actively seeking customers again, sending out millions of new card offers and promising big rewards to people willing to jump from one card to the next. If you're a good credit risk, that puts you in the driver's seat, able to pick and choose among a number of great options. But which are the best choices? As always, the answer depends on you. If you're a convenience user - in other words, someone who pays off the card in full each month - the best card for you would be completely different from the best card for someone who carries a balance. If you have great credit, you have more options than those whose credit is just so-so - and both good and okay credit risks would have better options than are left for those with bad credit or no credit at all. But even the worst credit risk has a chance to build credit in today's market. Then, too, if you have specific needs or likes - are a frequent traveler or an avid Costco shopper, for example - you might be well-served to look for an affinity card that gives you rewards that you'll appreciate more than the average user. There's an ideal card for virtually anyone. To help you pick and choose, we surveyed a half-dozen well-regarded credit card experts and asked which cards they'd recommend most highly for different types of users. Our experts - Erik Larson of NextAdvisor; Odysseas Papadimitriou at CardHub.com; Ben Woolsey of CreditCards.com; Gerri Detweiler of Credit.com; Bill Hardekopf of LowCards.com and John Ulzheimer of SmartCredit.com - had surprisingly similar recommendations in some areas - and remarkably different recommendations in others. To save you shopping (and reading) time, we've broken their recommendations into four separate stories, which we'll feature throughout the week. 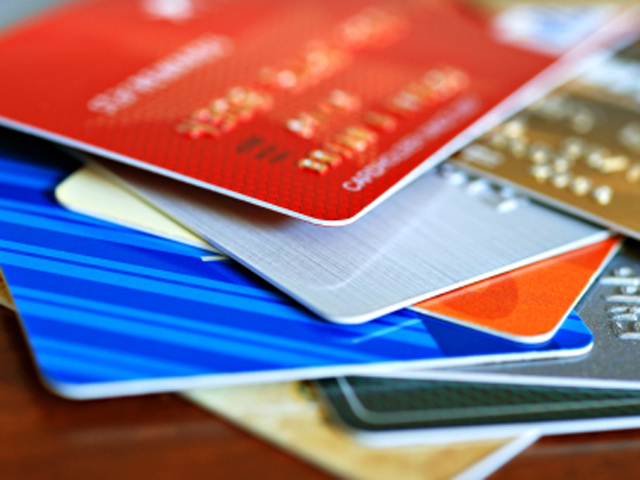 Read Kristof's second post: Best rewards cards.